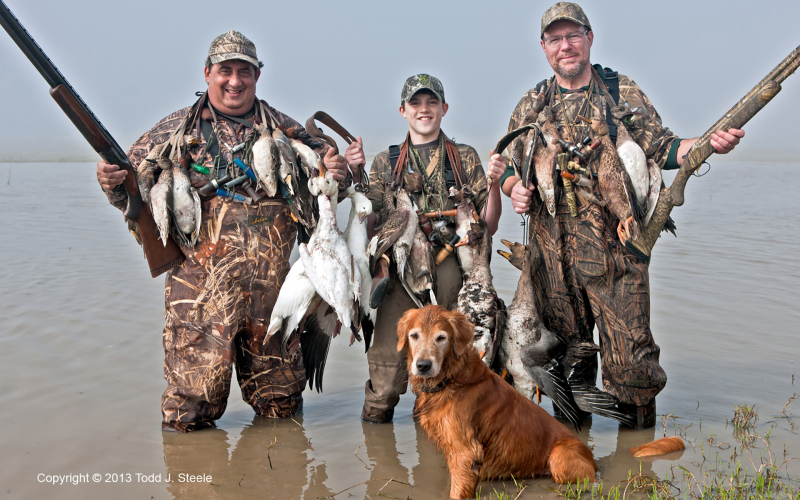 A membership with Thunderbird entitles you to hunt all migratory birds, with ducks being our mainstay. 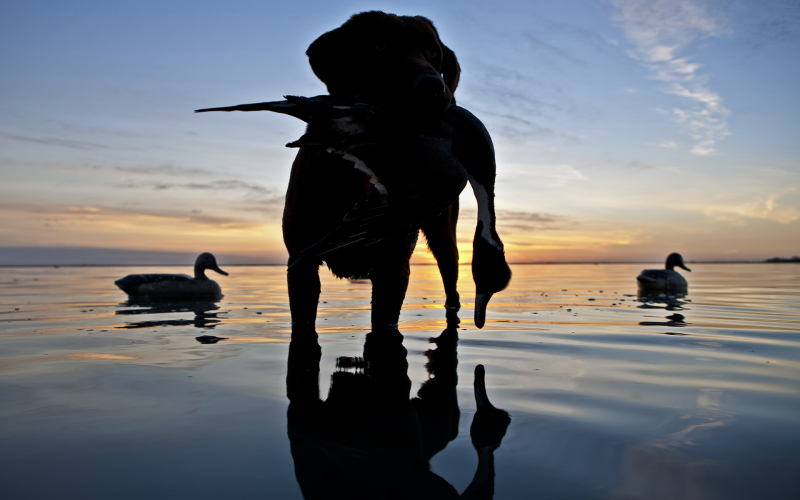 During the season we provide you weekly Scouting Reports, Newsletters, Migration Reports, and Managerial Assistance to help you get on the birds; you will never go out in the “dark.” You will have access to thousands of acres of ponds and marsh with club provided duck decoys, permanent and temporary blinds. You may bring guests in accordance with our rules and fees. Your membership also entitles you to year-round use of the lodge and its full facilities, a great retreat during the off-season. 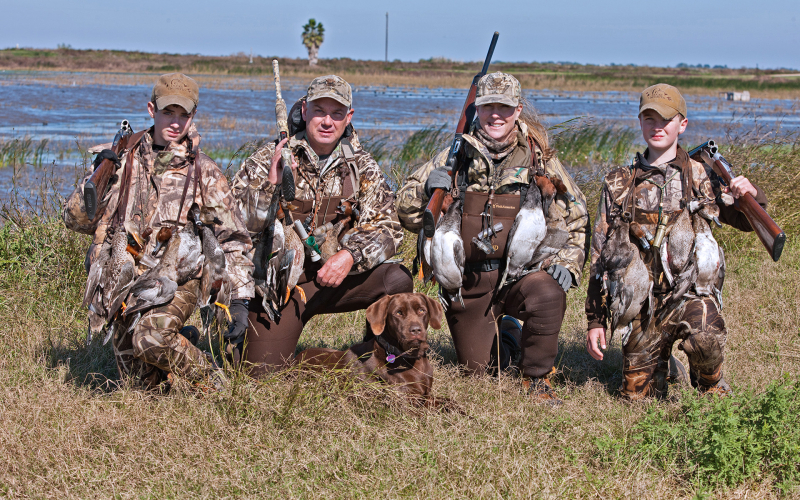 Also included in your membership is fishing at our private marsh complex for redfish, trout, drum, and flounder. Limited rental space available for RV’s, ATV’s, and hunting equipment, private cabins available for long-term lease. Limited memberships, please contact Travis Peterson.